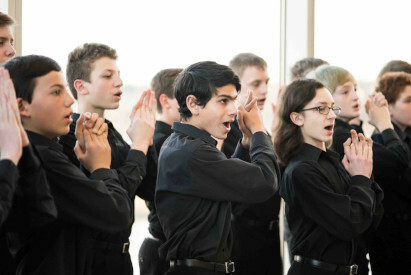 Since the first gala in 2014, the Minnesota Boychoir's Sing Into Spring Gala has netted over $250,000 to support the organization's staff and programs. Even last year when we had to cancel for a horrible snowstorm! 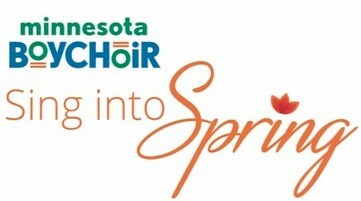 We hope you join us this year on April 13, 2019 at Westminster Hall in downtown Minneapolis. We are crossing fingers and toes that the weather will cooperate this year because it is going to a fabulous night!